Ever see a 1963 Dart Wagon? I may never see another in my life time. But you can see a painting of the rear end of a tomato red wagon in Mt. Kisco, NY. A selection of paintings will be featured in the windows of the Mt. 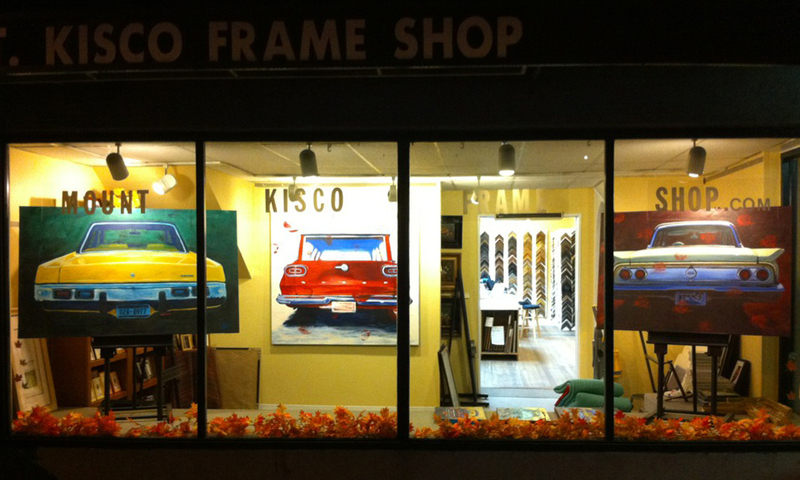 Kisco Frame Shop 255 N. Bedford Road just past the Target.